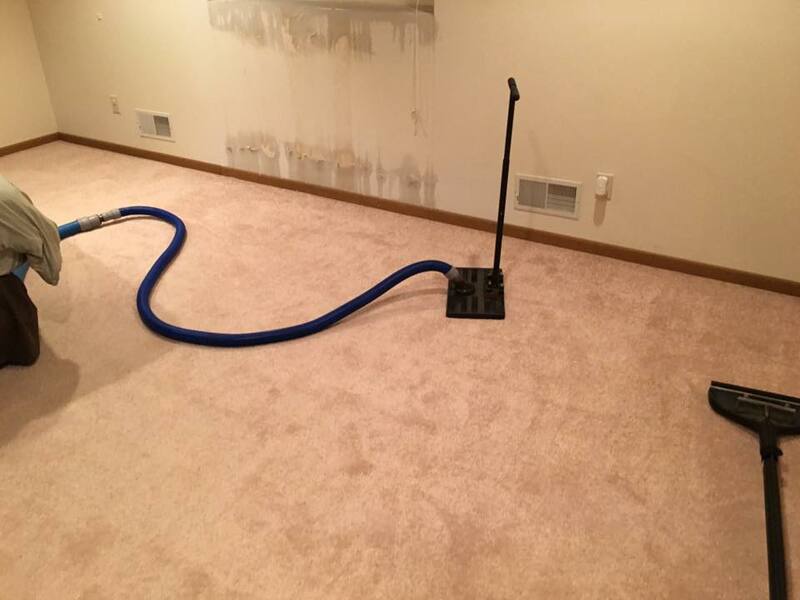 We provide water damage restoration in Eau Claire, WI. Click Here for more information on water damage restoration in Eau Claire, WI. Dri X Cleaning and Restoration offers quality and affordable cleaning services that include carpet cleaning, damage restoration, upholstery cleaning, air duct cleaning, and more!